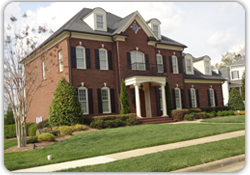 Over the last few years 12 Oaks is Holly Springs most sought after new home community. One of the main reason is it has such diversity in the style of homes, and prices. New homes start in the low $300's all the way to over $1.2m custom homes. We attached a link if you would like to see the Community Map. The development sits on 687 acres and has its own golf course designed by the Nicklaus design group. 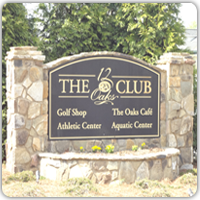 12 Oaks has a facebook page called 12 Oaks Community if your interested to learn more. You will need to send a request to join. Award winning championship Nicklaus Design Golf Course, recently ranked “Top Ten Best New Private Courses” by Golf Digest. Fitness Center featuring Precor Cardio equipment plus resistance training. Resort-style Pool with zero entry for our youngest members, a fun slide for children and youths or the “kid at heart” and lap swimming for all ages. If you have children and schools are important to you, check out our Holly Springs School page. If you know the property you're interested in buying, click on the base school assignment to see what schools have been assigned to the address.